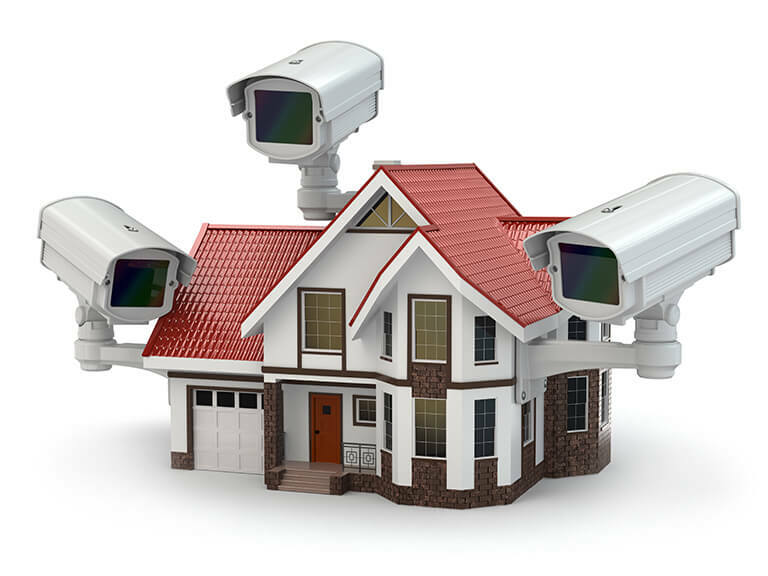 We, at Perfect Home Defense are committed to provide our valuable clients a hassle-free, most modern, and affordable home security and automation services. More than 400 insured and certified expert technicians are always there for free installation and technical support services. We aim to become the best security service provider in the entire United States of America. Perfect Home Defense are working with the communities (homeowners and stakeholders) to make their lives easier and secure. Perfect Home Defense protects, secures and defends homes and properties of their clients using their most advanced equipment to make lives of home and property owners, businessmen and stakeholders stress-free, peaceful and more joyful. Life becomes enjoyable when you are risk-free and protected, right?